SHUIFU culture is the core concept of "international factory, science and technology enterprises." 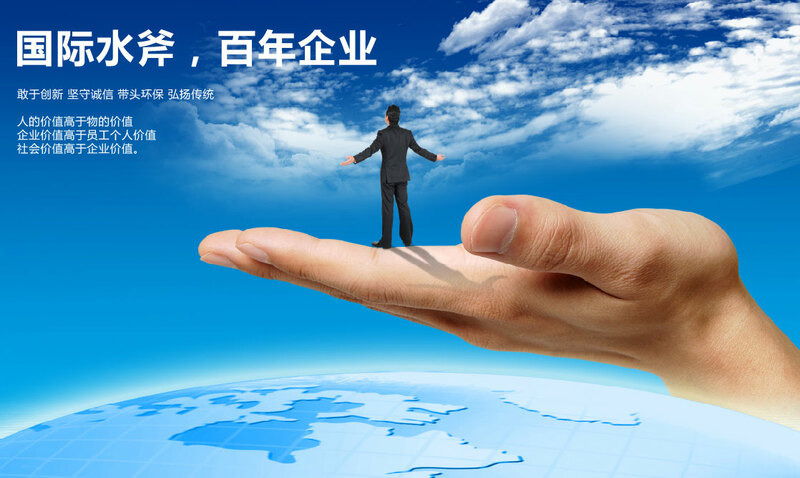 "International factory" is the size of enterprises, management, culture reached the international level, a world-class enterprises; "technology enterprises" refers to the pursuit of technology companies evergreen, the pursuit of long-term interests. "R & D first-class car washing equipment to solve the global car wash problem." The value of human beings is higher than that of things, and the value of society is higher than that of enterprises.